One year ago, I decided to start a blog. There are so many adjectives that could describe the past year: rewarding, tiring, challenging, exciting, scary, fun, confusing, etc. I started a blog because I felt like I had so much I wanted to share with others and I wanted a creative outlet to work on in my spare time. It has turned into so much more than that and is now a piece of me that I’m very proud of. There have been countless studies about colors and how they affect you (psychologically). People base the colors in their home on how they want to feel in that room but what do colors have to do with fashion? Think about your favorite outfit, is it your favorite color? Were you drawn to that outfit partly because of the color? Did you choose the color of that outfit based on how it makes you feel? 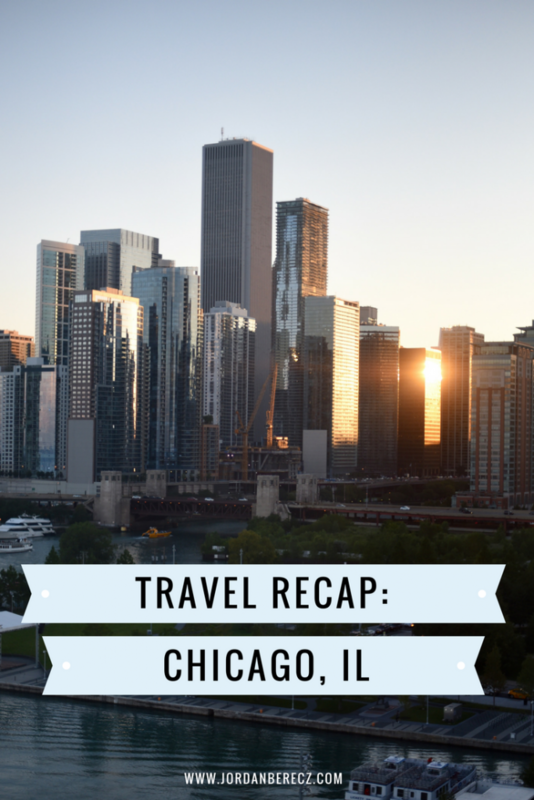 Last weekend I was able to attend The Blog Societies Conference in Chicago, IL. This was my first TBSCon so I wasn’t sure what to expect but it was everything I hoped for and more! I think it is very important to continue educating myself (in all aspects of my life) as I grow older and I am constantly trying to learn new things. 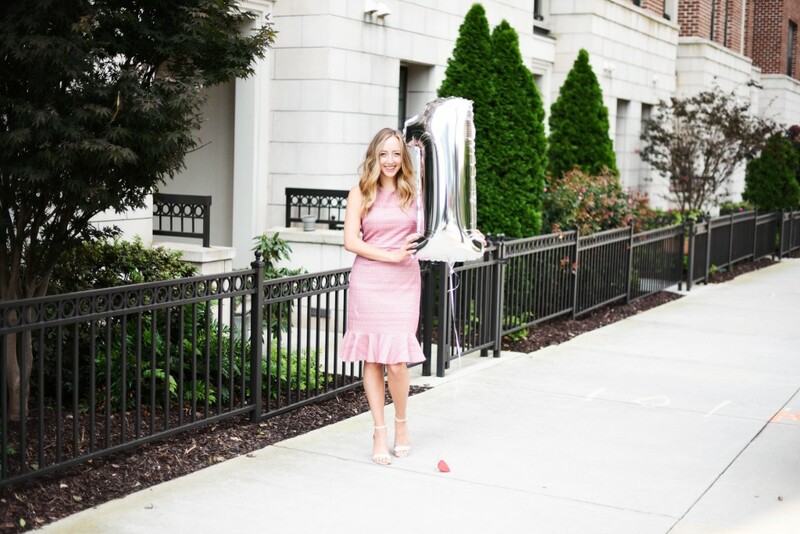 I am approaching my one year bloggiversary and before attending the conference I was in a little bit of a rut. The conference completely refocused me on what I want my blog to be and where I want to go from here.